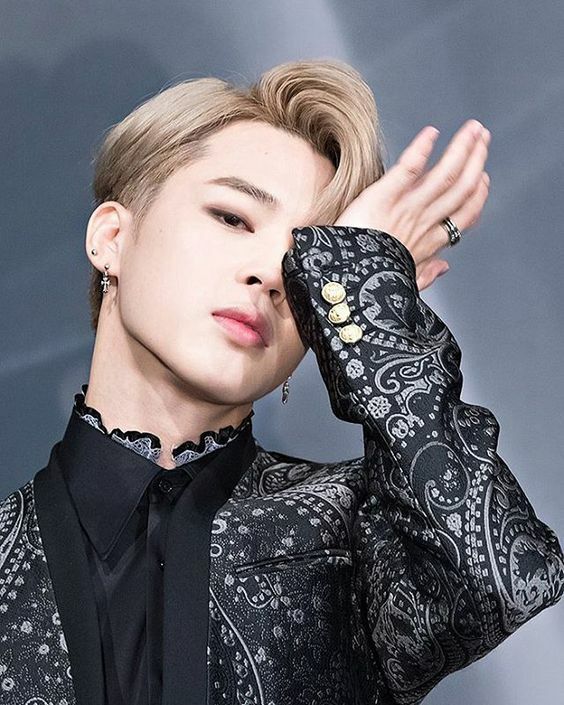 Jimin BST Era. ISTG THIS BOI IS SO ROOD HE'S TRYING TO KILL ME. Wallpaper and background images in the बी टी एस club tagged: photo jimin bts.